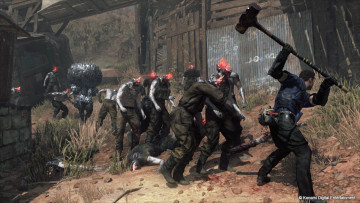 Ever since his storied and rather tumultuous departure from Konami and his relinquishing the Metal Gear Solid series, fans have been clamoring for Kojima's next project following the creation of his own studio. Without much fanfare and little previous news, Kojima went ahead and announced his first project, Death Stranding, at Sony's E3 briefing today. 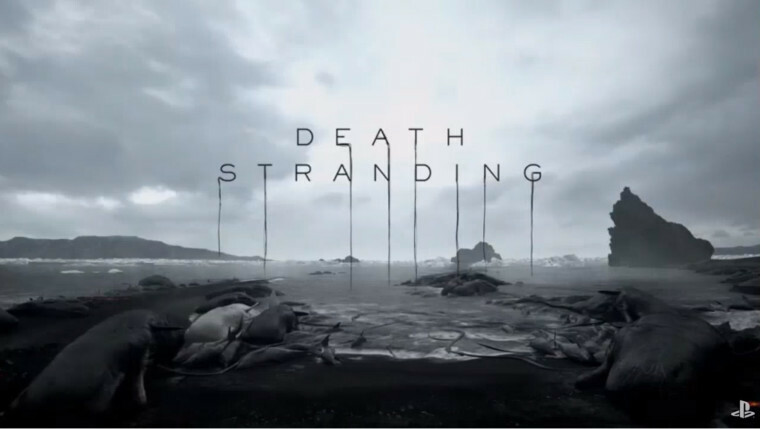 The trailer, while not particularly heavy on details, leaves many questions unanswered, but promises an epic and intriguing story, as would be expected of Kojima. 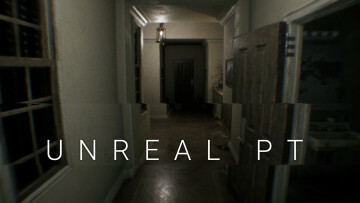 It's likely that the game will be based in the horror genre, following in the footsteps of the now-cancelled Silent Hills, instead of being an action title like the Metal Gear Solid games. 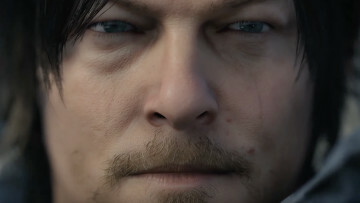 The keen eyed among you may have also noticed that the protagonist is played by Norman Reedus from The Walking Dead, who was also part of the all-star team working on Silent Hills, including him, Kojima and Guillermo del Toro. It seems that he and Kojima have found their way to each other once more. According to previous statements by Kojima Productions, the studio's first title will be a PS4 exclusive and made in collaboration with Sony. 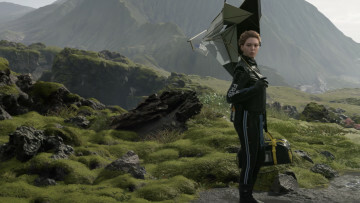 As such, Xbox and PC users shouldn't have high hopes for the game making it to their platform of choice - though, Kojima has indicated that future games might. No release window has been provided for the game as it seems to still be in early development at the moment.